Regardless of your injury, so long as it was caused by someone acting in a careless or negligent manner, you have the right to take action for compensation. We can help you obtain compensation for your damages that include medical bills, lost wages, pain and suffering, and other issues that you may face as a consequence of your injury. At Greathouse Trial Law, LLC we focus on core areas of personal injury including; Premises Liability, Wrongful Death, Car Accidents. Click on the links to learn more about how we might be able to help your situation. We welcome you to contact us at any time with any questions you might have regarding your legal matter. A personal injury can be severe and have long lasting effects. We have experience working with leading experts and specialists in medicine, economics, and other areas of practice, who help us diagnose the full extent of damages that our clients face so that we may pursue the maximum compensation for our clients. One of the most common questions I hear is, “Riah, how long will my personal injury case take?” The frustrating answer to this is – it depends. The length a case takes is dependent on a variety of factors. I pour over every detail of the case to determine if there are any legal or factual issues with the case. If the case involves a large sum of money, it may also take longer. 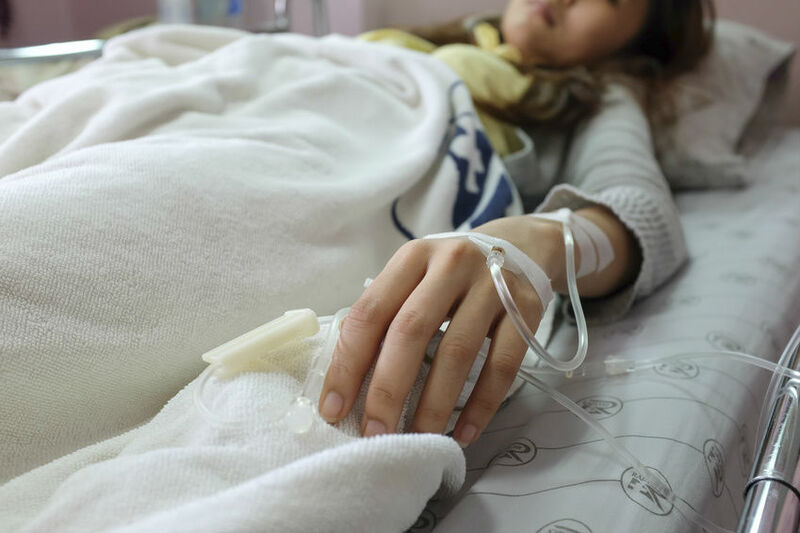 If you or a loved one was severely injured, then you may still be receiving treatment for those injuries and thus, we will not know how to fully determine the value of damages. In my experience, a good estimate on the timeline of a car accident case from the date of the accident to a resolution is approximately 6-8 months. I’ve created a roadmap of the process I follow from the time of the accident up to settlement, which you can see below. Call me at (888) 353-1458 if you have any questions about your personal injury. Here are some of the more common personal injury cases we see on a monthly basis. Click the photo to learn more about each injury and how I can help you get the compensation you deserve. We work on a contingency fee basis, which means you own us nothing unless we win your case. Simply put, we don’t get paid if you don’t get paid. Even if you aren’t sure whether you should file a claim after an injury accident, hiring an attorney is still recommended. In most cases, you have only one chance to receive a settlement for your injuries and other losses. Trusting your case to the right attorney will ensure that you make the most of this chance and obtain the highest settlement possible. If you or a loved one was injured in an accident, acting quickly is essential. Make sure you get all of the compensation you deserve by contacting Greathouse Trial Law today to discuss your case.